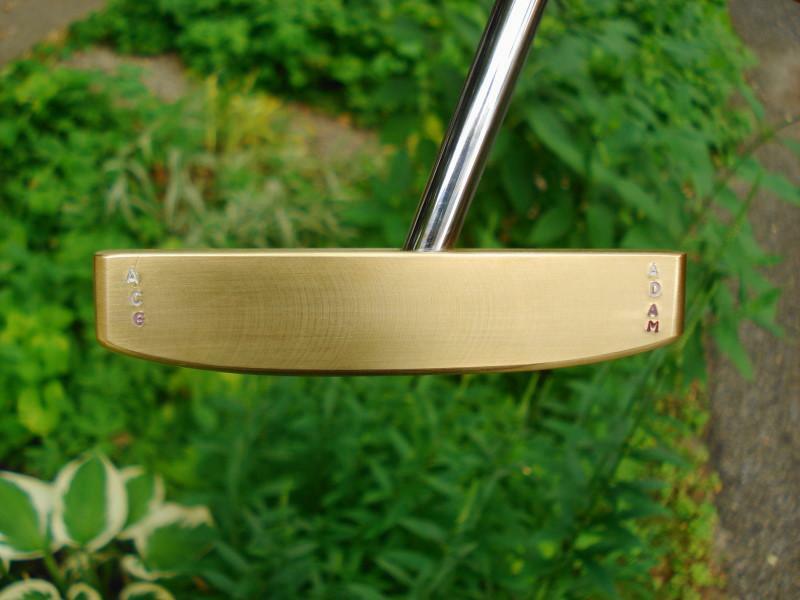 I made this putter for Adam (Cameron Circle T) to test. As he is a mod I think it's appropriate to put some pics up. I hope you enjoy it Adam! Thank you very much for the time and effort you put into this. For anyone out there who has not had the pleasure to work with Serge on his previous tester, he is an absolute craftsman. Every step of the way we were in contact, and he always made sure that he understood exactly what I wanted as described in our initial e-mail exchange before he did it. 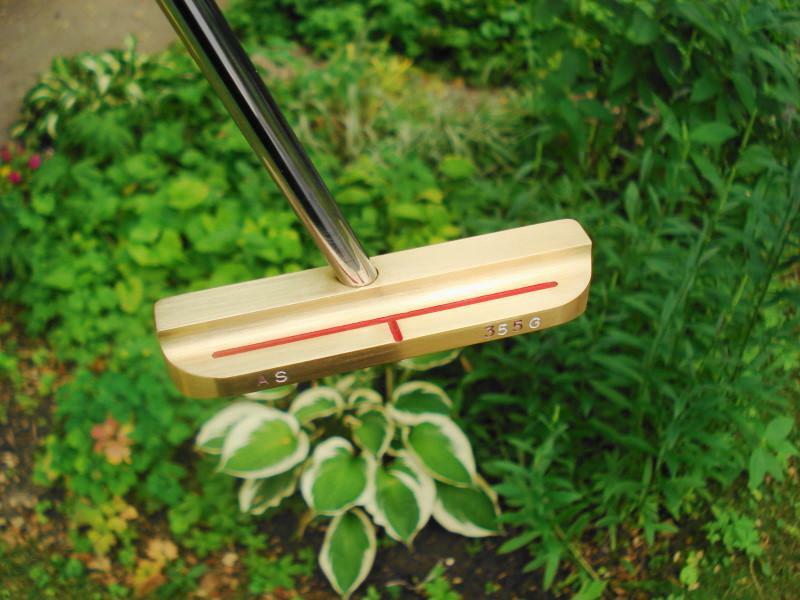 I could not be happier with the way that this putter turned out and am really looking forward to trying it. It'll be arriving just about the time I get to school so it 's perfect timing. I'll keep everyone updated as to how it is. I'm also amazed at the tolerances on the weight, 1/2 gram off of requested weight, thats unbeatable. Thank you very much Serge, it was a pleasure to work with you. You're welcome Adam. It was a pleasure working with you as well. Very prompt and detailed communication makes things much easier. 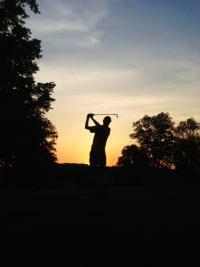 I'm going to be starting Stickman's putter tommorow. I can't wait for my putter to come so I can try this awesome creation out. BTW Serge, I am going to have a new address so I'll give it to you when I get it. 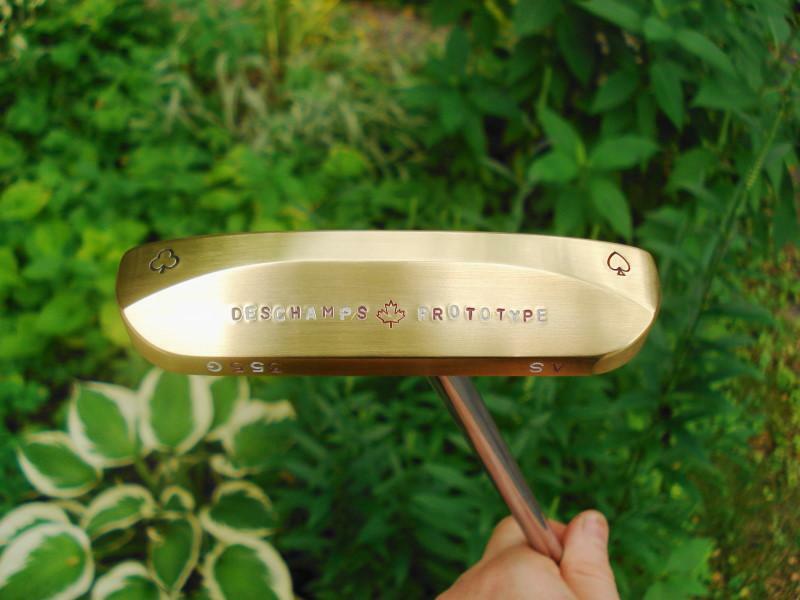 The first putter looks awesome! Thanks Kyle. /drinks.gif' class='bbc_emoticon' alt=':wave:' /> The smoother shape seems to be more visually appealing to a lot of people. No problem. I'm doing the putters one at a time in the order the testers were picked. So Stickman is next followed by Ryun and then youself. That should give us some time to get the address sorted.